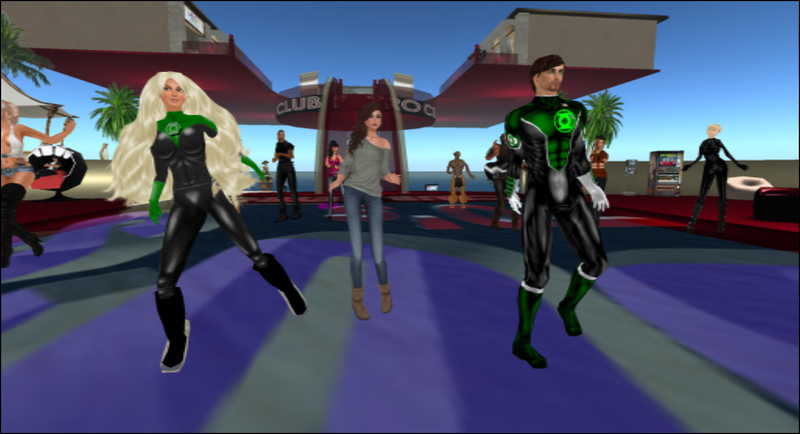 ← Missing GMail messages from Second Life? Here’s where they went. It seems like just a few weeks ago that the group had less than 20 members and nothing to do. Tonight we welcome Redstorm2006 Gruppman, the one hundredth member of The Green Lanterns! This occasion seems to be perfect to unveil our new recruiting video, expertly created and produced by Green Lantern Rysan Fall. Prepare to be blown away! Our only limitation is our imagination.